Team Sunweb will start at La Course by Le Tour de France with a versatile team that can make a difference in the one-day race. The French women's race will take place on the 17th of July, the same day as the 10th stage of the Tour de France, and roughly over the same course. 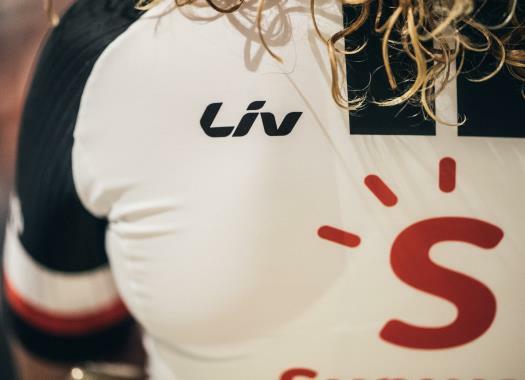 "This year La Course returns to a one-day race, with a 118-kilometre route through the Alps, based on stage 10 of the Tour de France," explained Sunweb coach Hans Timmermans. "We take a strong team to France, most of which are currently riding a great Giro Rosa campaign. Our results in Italy show that the whole team are in great form at the moment and we hope to continue this good momentum into France. "With this team, we have cards to play, with our youngsters Juliette and Liane riding brilliantly at the moment. We also have Ruth, Lucinda and Leah, and Floortje who is fresh out of Tour du Feminin, where she took two stage wins. We're looking forward to the new challenge that La Course will bring this year, and as always we are motivated for a really good race."